Leverkusen, 18 January 2018. 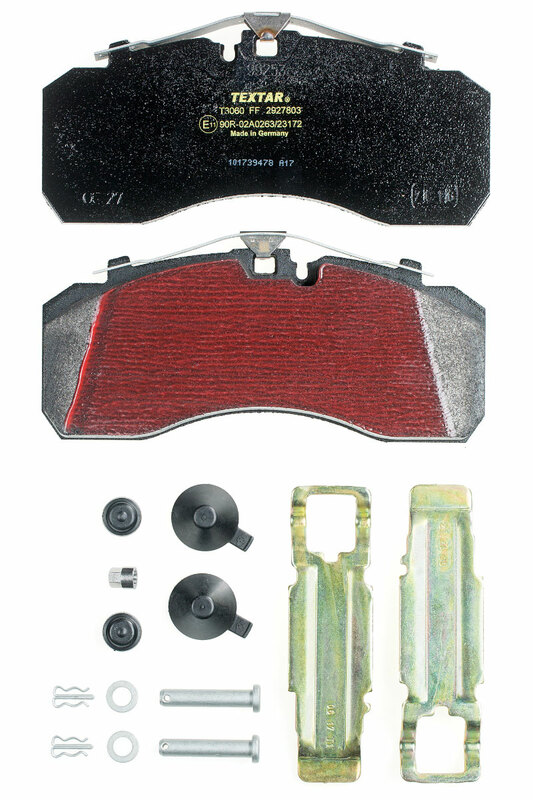 The Knorr SN7 brake is one of the most successful commercial vehicle disc brake systems. TMD Friction, as a market-leading brake friction manufacturer, is one of Knorr-Bremse’s development partners and has therefore been involved from the start. 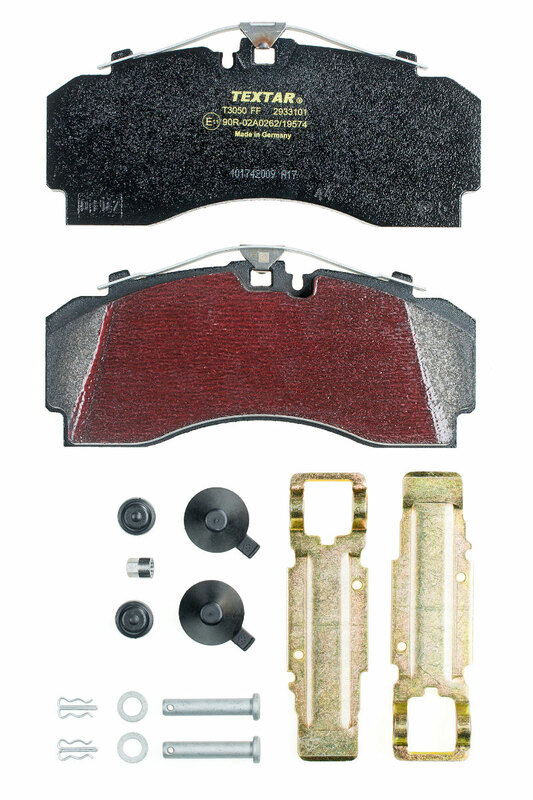 Just like its predecessor, the new brake pad from Textar is supplied exclusively with ProTecS® retaining springs and therefore corresponds to the standard of original equipment to a T.